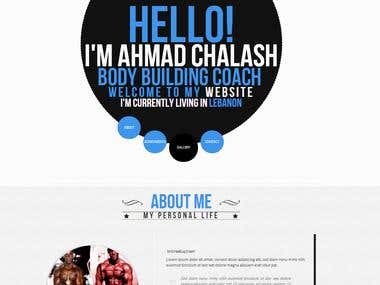 Hi Everyone , I am from Pakistan, having 5+ years of Web Development experience. My objective is to work and satisfy my clients by providing them with high quality of work and communication. I am a full stack developer with following major expertise: HTML , CSS , JS (jQuery) , HTML5, CSS3, Angular JS. PHP ( Plain PHP, Codeigniter , Laravel ). Wordpress ( Plugins Development, Theme Development). Joomla ( Template Development , Components / Modules / Plugins Integration and Customization ). CSS Frameworks ( Bootstrap , Foundation ) , LESS / SASS / SCSS. 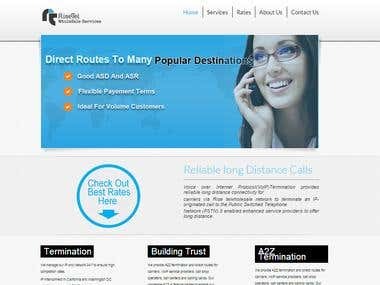 Below are the services area that we offer: PSD to Responsive HTML, HTML5, CSS , CSS3 ( Bootstrap , Foundation ), JS ( jQuery) PSD to Responsive Wordpress / Joomla / Prestashop . Why choose us? 100% clean code. 100% On Time delivery. 100% Client Satisfaction Supports all browsers (IE8 and +, others all). Supports all Android, iPhone, iPad, laptop, desktop. Worked as a Senior PHP / Wordpress Developer .